Limos Online - For all Your Limousine Sales, Rental and Service Needs! 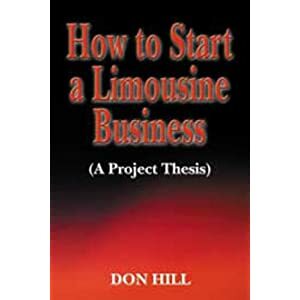 Whether you are purchasing or selling a Sedan Limo, Stretch Limo, Bus Limo, Van Limo, Hummer Limo or Related Limo Products and Services, THIS IS THE PLACE TO SHOP! Find local limousine service rentals and limos for sale anywhere in the world as well as Hummer H2 limos, Cadillac Escalade limos, Chrysler 300 limos, and Lincoln limo rentals and other limousine services. Stretch Limos – Find all makes, models and years of Stretch Limousines and Stretch SUVs for sale or rent here at Limos Online. Stretch Limousine Services also listed. Sedan Limos – Look no further for all makes, models and years of Sedan Limousines for sale or rent. Find your ideal Sedan Limo today. Limo Buses – Locate a Party Bus for weddings, bachelor parties, proms and more! Many Hummer H2 limos for sale and rent! Double Decker Buses are also available, ideal for advertising and multi passenger transportation! Coach Builders – All the popular limo coachbuilders for rent or sale. A coachbuilders split a regular consumer car and stretch it by adding a custom coach piece between the split. Professional Cars - Hearses, Flower Cars, Funeral Cars and other Professional Cars for sale or rent all just one click away! Limousine Services – Featuring the top rated limo services. These limo companies have performed exceptional service while advertising at Limos-on-line.com. Looking for safe and reliable limo service? Look no further than Limos-on-line.com for the best rated limousine services! Limousine Dealers – Locate a Limo Dealer near you! Get Your Limo Listed – Get Your For Sale Limos, Vans, Sedans and Wedding Limos Listed Now! Limousine Companies – Limo Companies from all over the United States, make reservations with Limousine Companies in your area. Limousine Industry Announcements – Upcoming Limo Industry Events and Announcements. 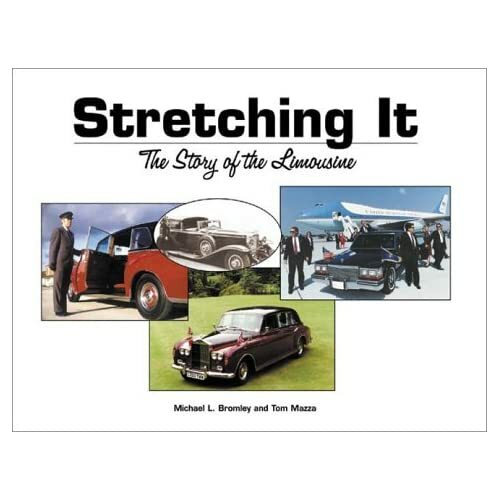 Know what's new and happening in the Limousine Industry! Limousine rental tips - The Ask Liz Page, Liz will answer limo business related questions, from Limo Start Ups to Established Limousine Companies! Liz offers useful limo rental tips and more! 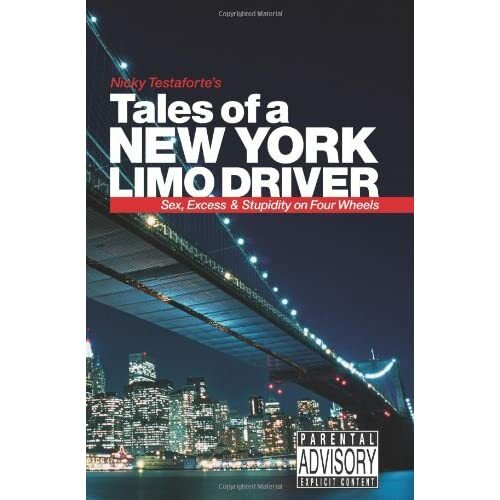 Limo repair tips - The Ask Alex Page for answers to those tough limo questions, that cannot be found elsewhere, specifically on Lincoln’s. Limo Company Testimonials: Bert's Service Center in Mt Ephraim, NJ, sells new and used limousines, "John, Bert's Service Center in Mt Ephraim, NJ, sells new and used limousines, and your advertising web page has been a helpful source of advertising. Bert and I have 25 years in the limousine industry. So I know that the cars we sell to new customers will come back as we offer many mechanical, parts and auto body services. Thank you for being a great web site. Robin Frullo, pres.